This wine is composed of similar parts of Semillón, Torrontés and Sauvignon Blanc from Altamira. It's very aromatic with floral and citric notes intermixed with hints of white fruit, coming through as a fresh, subtle blend. It matured for 4 months in French oak barrels, 60% first use and 40% second use. 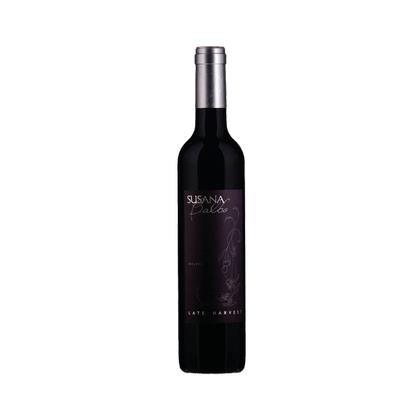 Dark ruby colored, it offers a complex bouquet of cloves, cinnamon, tobacco and black cherries. On the palate, layers of ripe red fruits are combined with notes of dark chocolate and slight anise leading to an amazingly long finish.